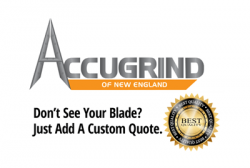 Get A Fast Quote On Any Blades. We Carry Hundreds Of Blade Types. Just Add Quantity And Blade Notes In Cart. We Offer Free Engineering And Inventory Management Services. 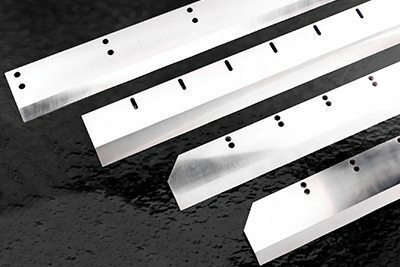 Accu-Grind has the ability to manufacture guillotine knives and guillotine blades with precision, quality and a short lead time. 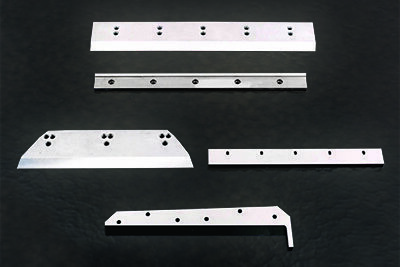 We have the ability to manufacture and supply both standard and custom sizes, from suitable for a razor blade to 10-foot long. 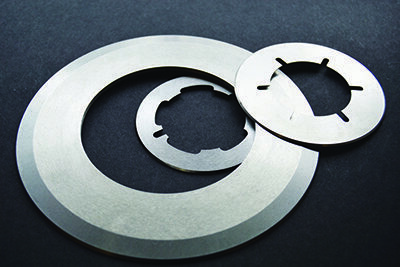 In addition to a variety of sizes, materials, and standards, our experience with multiple industries from packaging to food processing to rubber and tire converting allows us the experience to meet or exceed strict OEM tolerances.